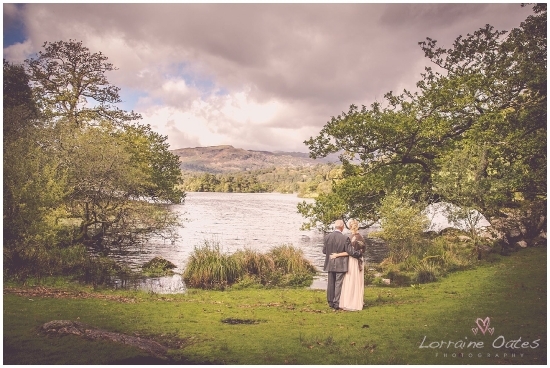 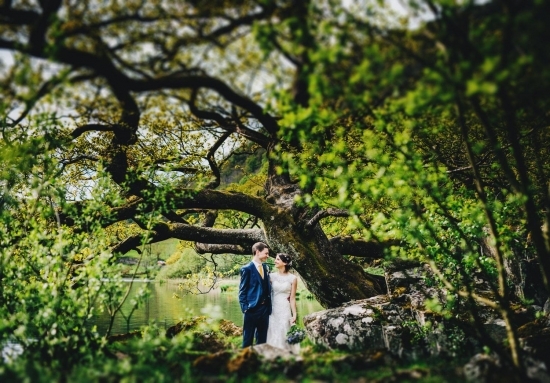 Nestled on the shores of Rydal Water, Cote How is The Perfect Wedding Location. 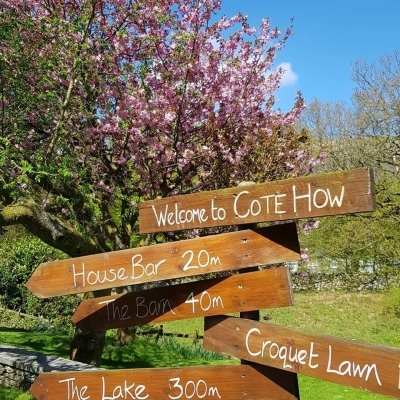 Set in the heart of the English Lake District – now a UNESCO World Heritage Site - Cote How sits at the head of the Rydal Valley. 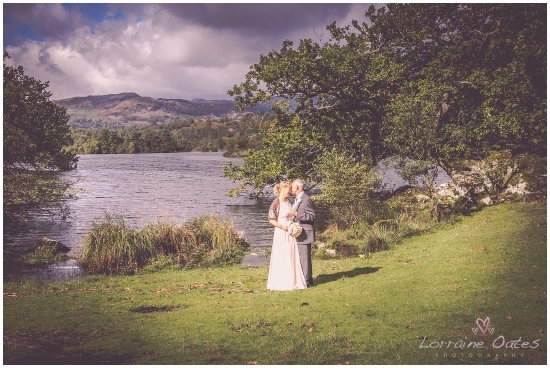 Its traditional Lakeland features reflect the rich palette and rugged beauty of the landscape of which it is part. 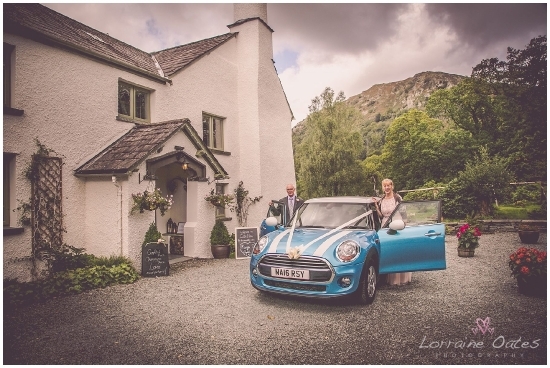 A warm and welcoming home for generations, Cote How combines its unique Lakeland farming heritage with a style and grace brought by Caroline’s flair for design and attention to detail. 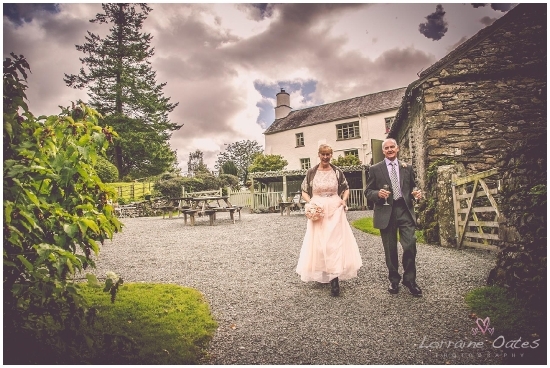 Blue-grey slate terraces open onto croquet lawned private gardens, fronting this fine Lakeland house. 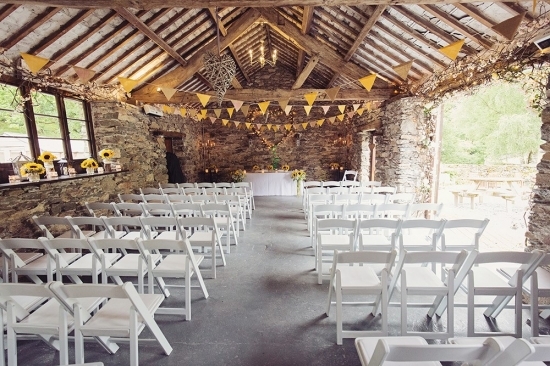 Traditional barn buildings are built into the bedrock, literally making the building a part of the mountains which surround it. 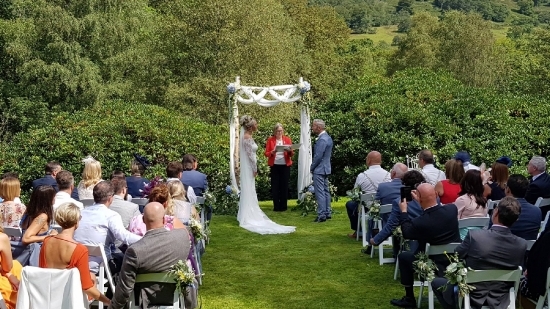 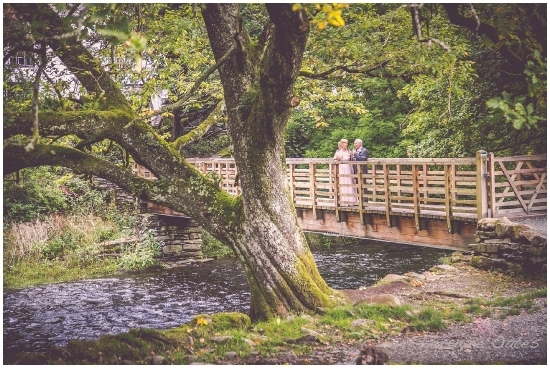 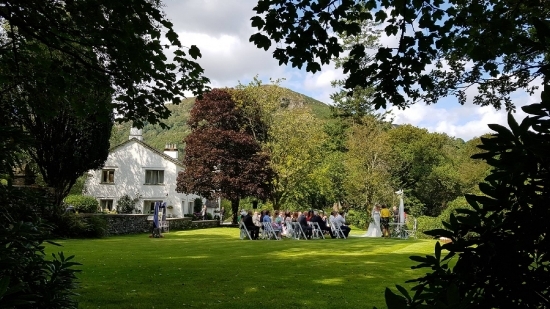 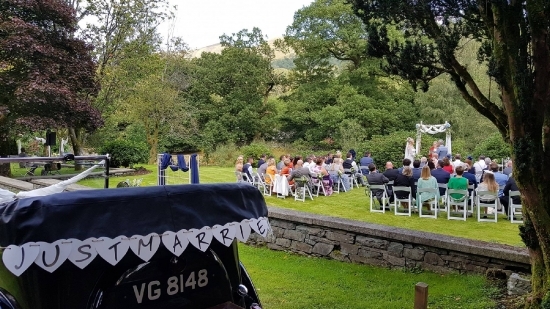 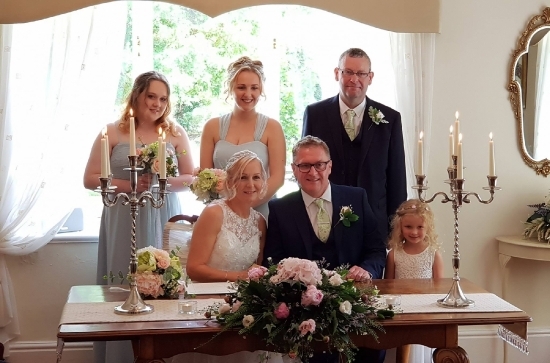 This idyllic location offers a stunning backdrop for your cherished photographs and is one of only a handful of Lakeland venues with direct access to the lakeside, riverside and woodland in this world class location! 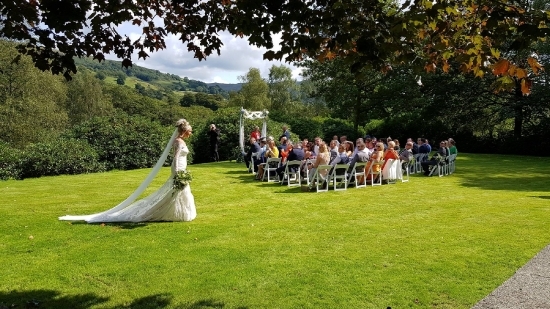 A unique venue, with a secluded though panoramic view, Cote How specialises in the smaller more intimate weddings from just the two of you up to 70 guests. 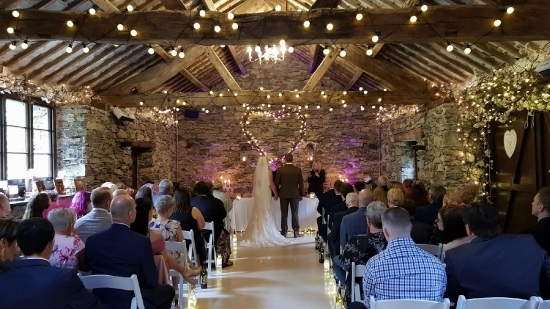 Elopements, small family weddings, or rustic barn gatherings, we have many licensed rooms, and a wedding barn where you can get married indoors or out with the mountains as your witness. 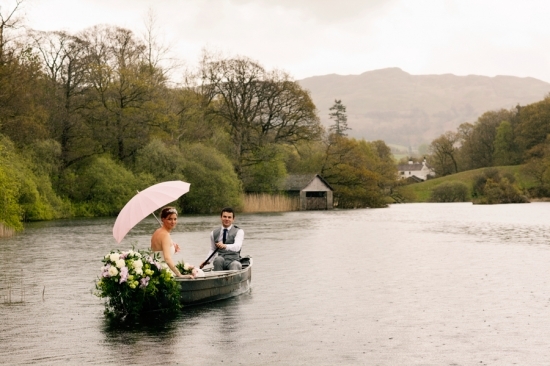 Check out our website for more information and fill out our enquiry form to download our current wedding brochure. 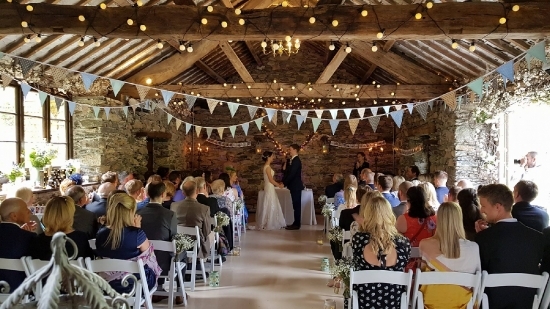 Call Caroline if you would like to chat through your wedding ideas and book a show around appointment to view the venue.